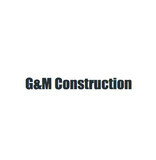 Trinity Construction is a fourth generation family run paving company. We are dedicated to providing our customers with what they have always dreamed of, and what others only promise. Whether it is repairing the old or installing the new, Trinity Construction are the guys for you!! 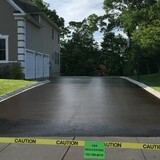 From installation to repair, Hoboken, NJ driveway contractors are responsible for a variety of planning, installation, construction and driveway maintenance services. Driveway materials. 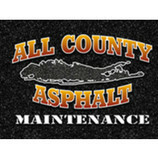 While most driveway contractors in Hoboken, NJ primarily work with asphalt, they are also experts on the wide range of available driveway materials. If you are looking for something different than a standard asphalt driveway, your pro can help you select driveway pavers or customize a brick driveway design. A driveway installation and maintenance professional may work closely with a Hoboken, NJ builder, landscape professional or various manufacturers and suppliers. 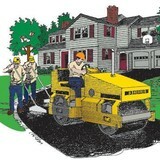 Find a Hoboken, NJ driveway installation and maintenance professional on Houzz. 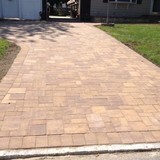 Narrow your search in the Professionals section of the website to Hoboken, NJ driveway installation and maintenance. You may also look through Hoboken, NJ photos to find examples of driveways that you like, then contact the professional or contractor who worked on them.